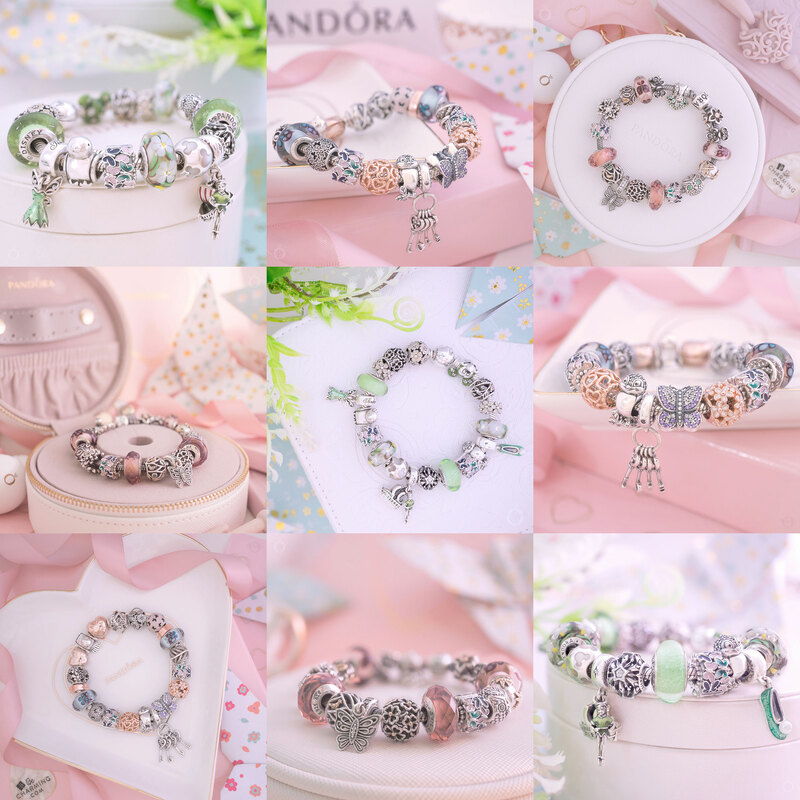 Spring has sprung and along with it the annual PANDORA Spring Sale in the UK! 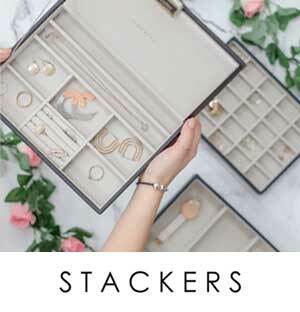 Visit the PANDORA UK eStore and start saving now or read below for my star picks! 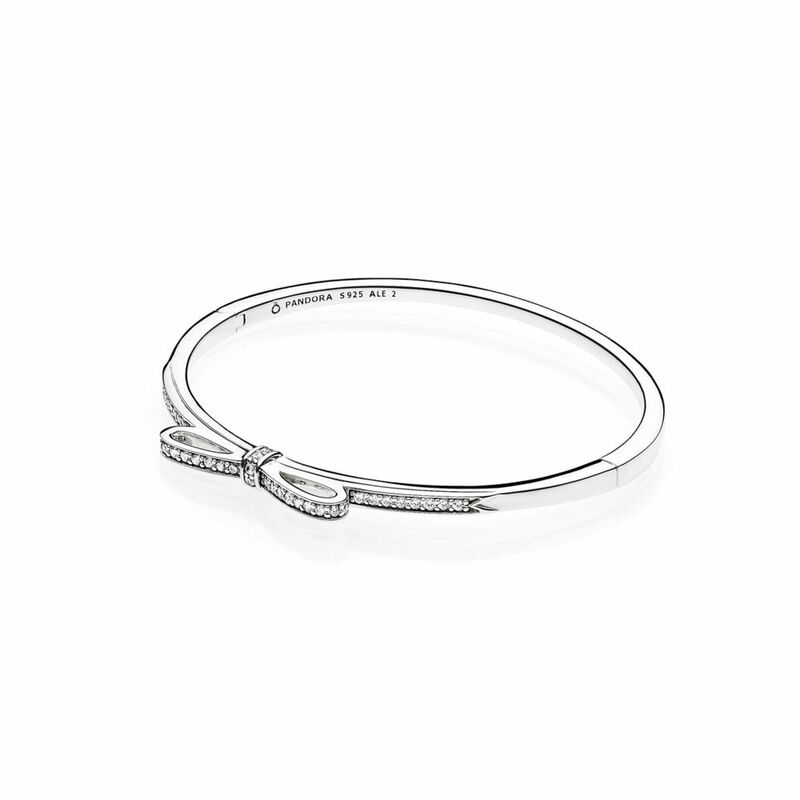 The PANDORA Sparkling Bow Bangle is now £55 at PANDORA UK eStore. 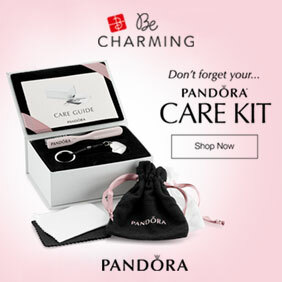 The PANDORA Sparkling Bow Bangle is incredibly sweet and it would make a wonderful gift. Plus as a bangle if you do decide to gift it to someone they don’t need to purchase additional charms. It also looks cute stacked! 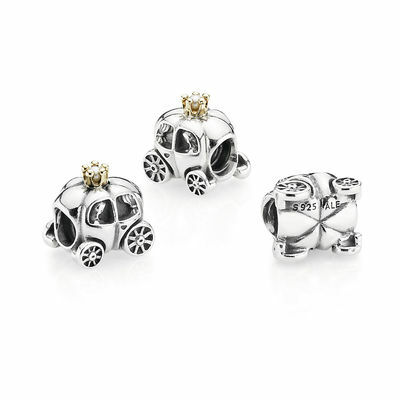 The PANDORA Shimmering End Caps are now £39 at PANDORA UK eStore. If you love your PANDORA Open Bangle but feel like a change, add some sparkle with the pretty Shimmering End Caps. 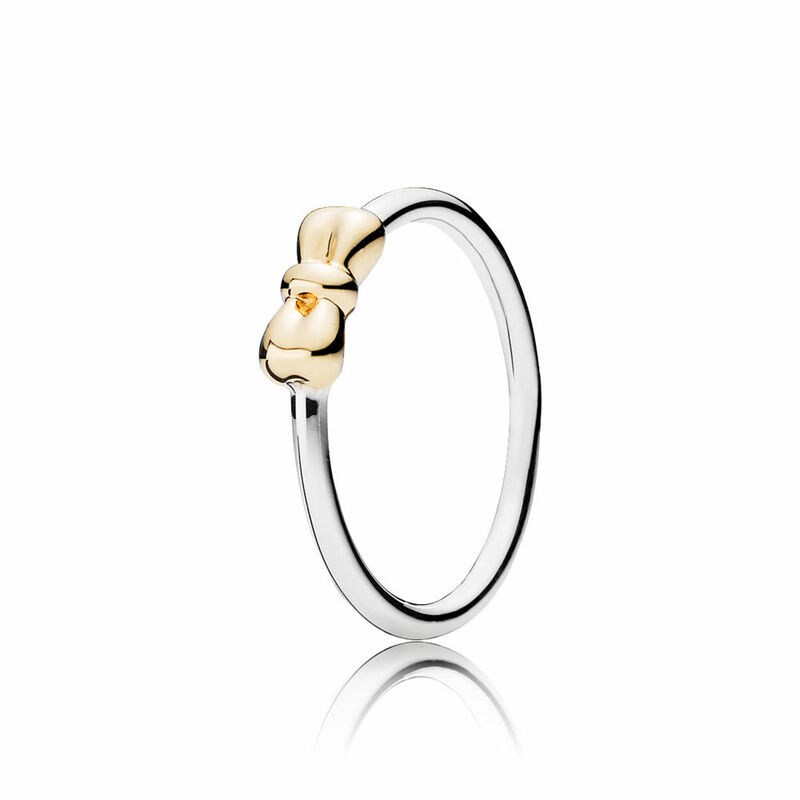 The PANDORA Petite Bow Ring is now £29 at PANDORA UK eStore. The two tone Petite Bow Ring is perfect for stacking yet pretty enough if you prefer to wear it alone. At £29 it is also a very nice price! 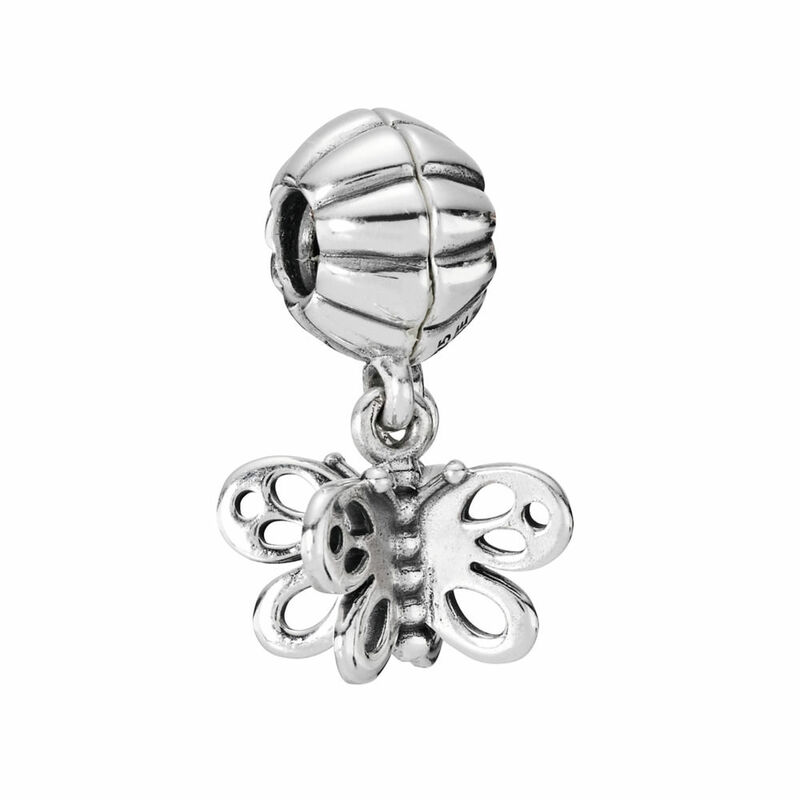 The PANDORA Best Friend Butterfly Dangle is now £19 at PANDORA UK eStore. 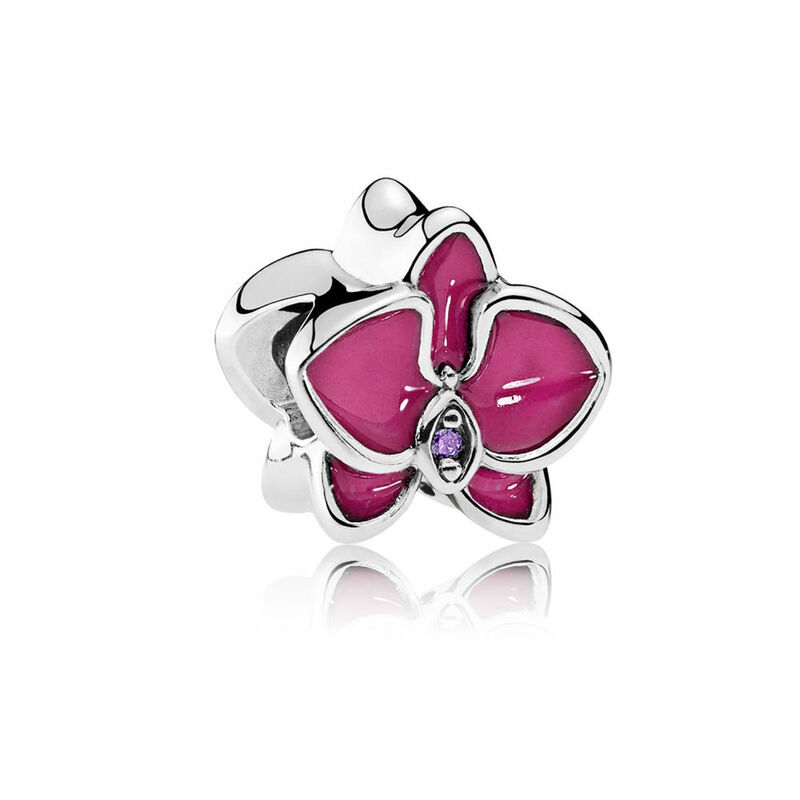 The Best Friend Butterfly Charm is classic PANDORA and also two charms for the price of one! Share the second half of the charm with your best friend. 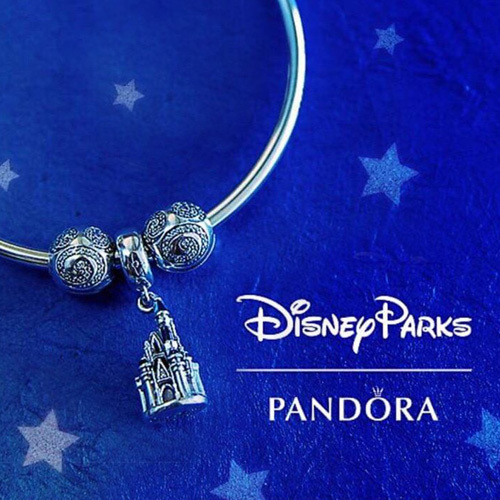 The PANDORA Royal Carriage Charm is £39 at PANDORA UK eStore. 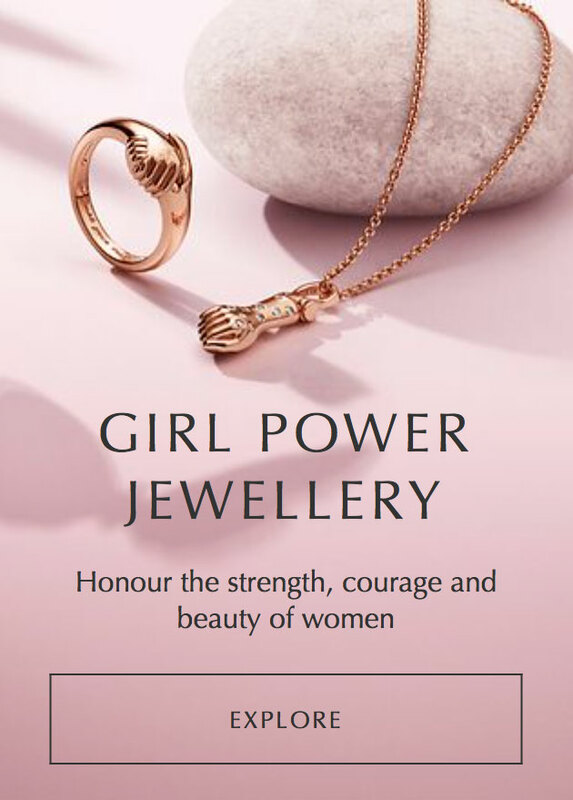 Celebrate the upcoming Royal weddings with this gorgeous classic PANDORA charm which features a 14k gold crown with a delicate pearl at its centre. 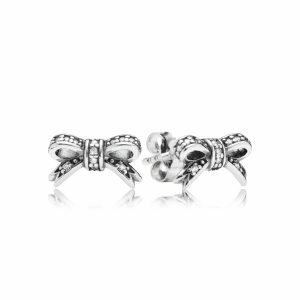 The PANDORA Delicate Bow Stud Earrings are now £29 at PANDORA UK eStore. The PANDORA Delicate Bow Stud Earrings are my daily favourites and I have had countless compliments for them! 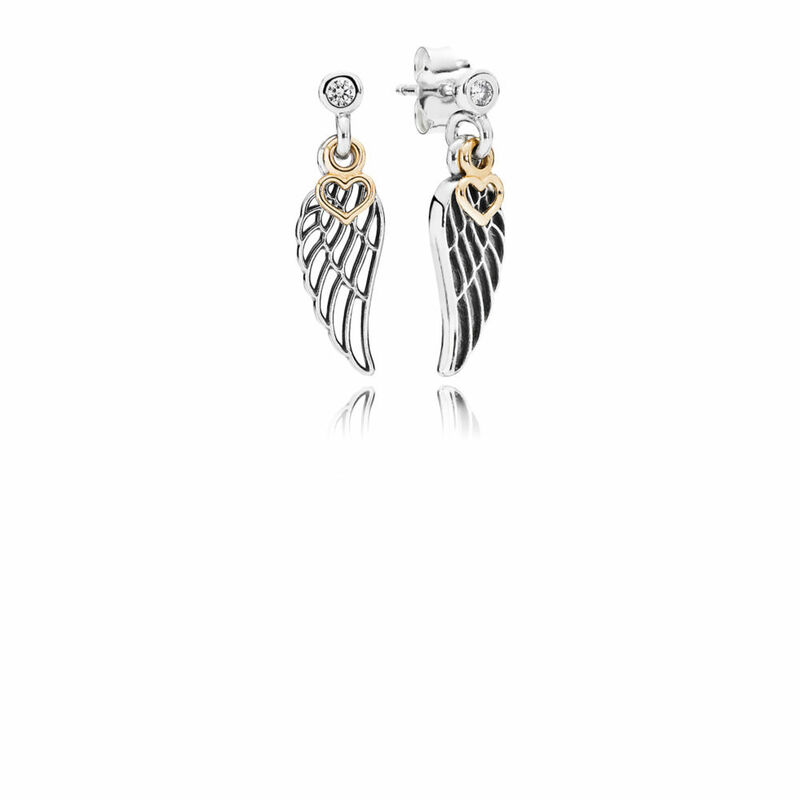 The PANDORA Love & Guidance Stiletto Earrings are £39 at PANDORA UK eStore. I love the delicate wings and cute gold heart on the Love & Guidance Earrings. They are incredibly pretty yet have a little punk to them too! 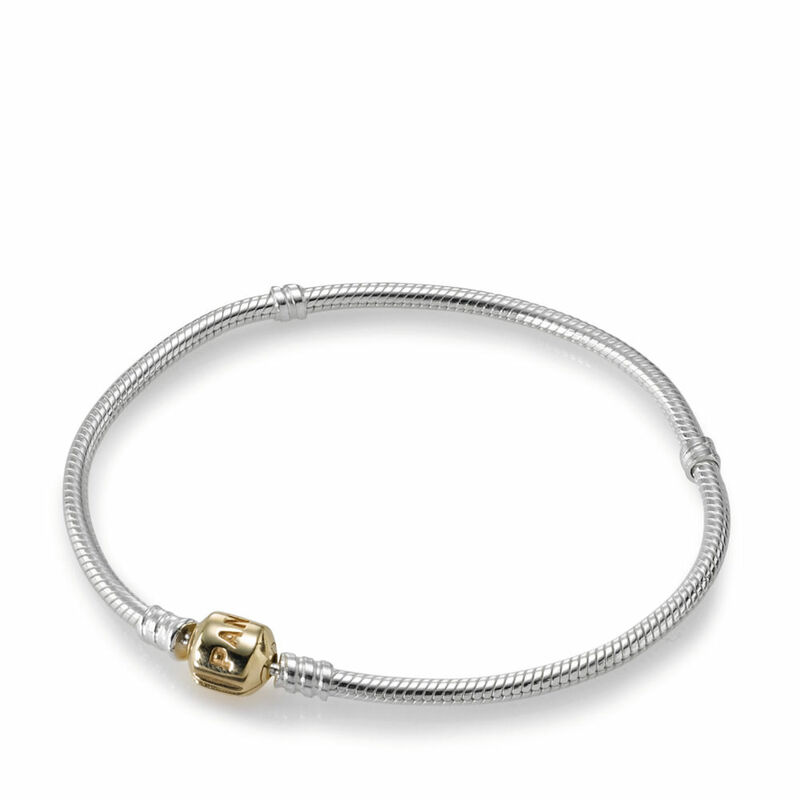 The PANDORA Essence Two Tone Bracelet is £125 at PANDORA UK eStore. At this price it is the perfect time to upgrade your PANDORA Essence Bracelet to gold! 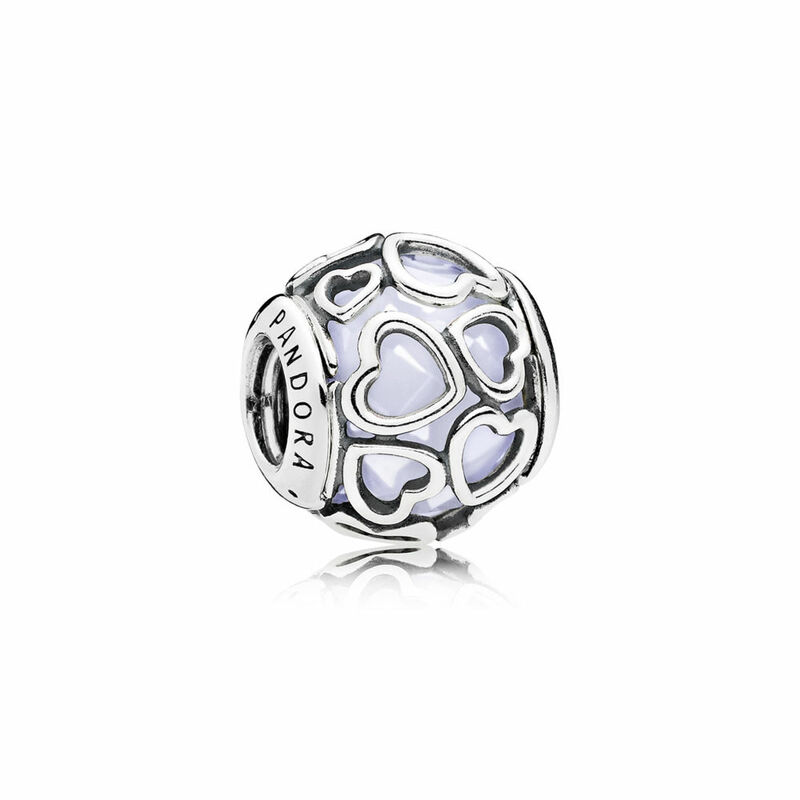 The PANDORA Opalescent Encased In Love is £35 at PANDORA UK eStore. I love all of the Encased In Love Charms and the opalescent version is very pretty. It’s off white colour could work well as an icy shade for Winter styles or a pretty pastel for Spring and Summer shades! 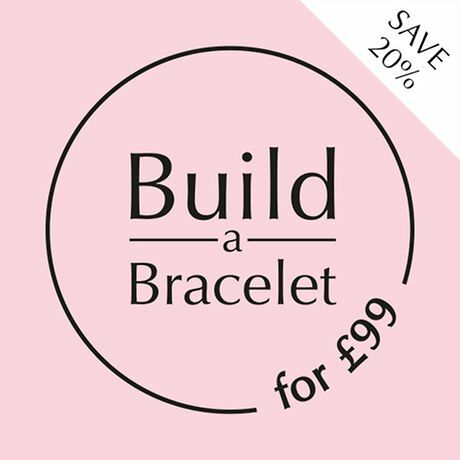 The PANDORA Moment Two Tone Clasp Bracelet is now £175 at PANDORA UK eStore. 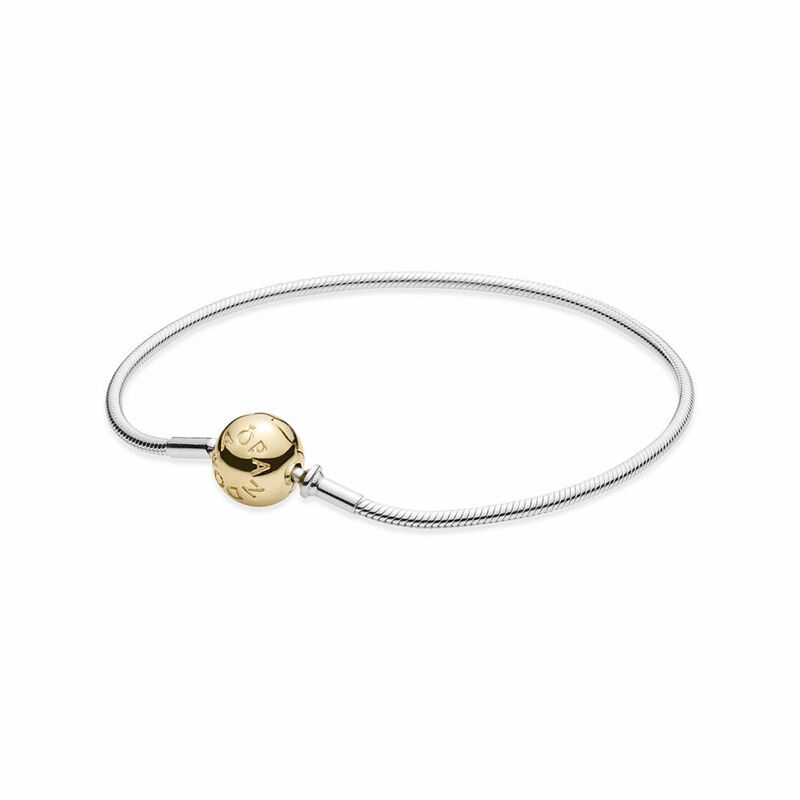 If you prefer solid gold rather than plated now is a good time to invest in the PANDORA two tone bracelet! 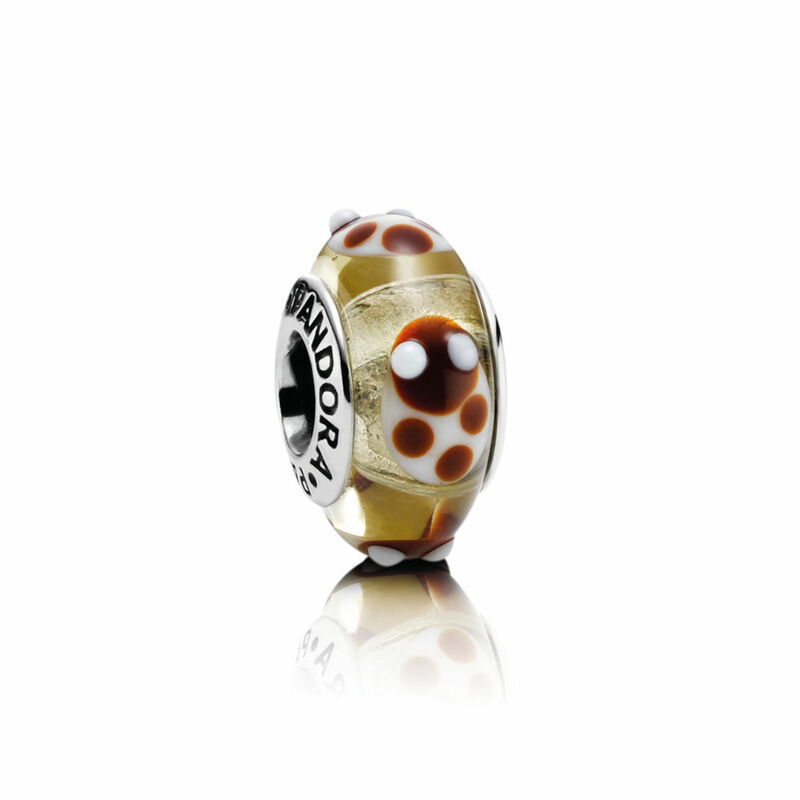 The PANDORA Golden Glass Ladybird Charm is now £15 at PANDORA UK eStore. 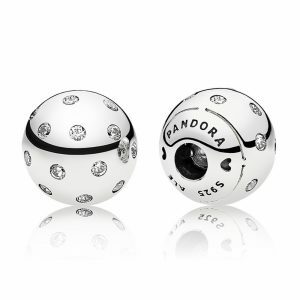 The PANDORA Ladybird Murano Charms are true collectors items and they are hard to find now and highly sought after. The PANDORA Orchid Charm is now £19 at PANDORA UK eStore. I am quite surprised to see this charm included in the sale as it was very popular when it was released last year. 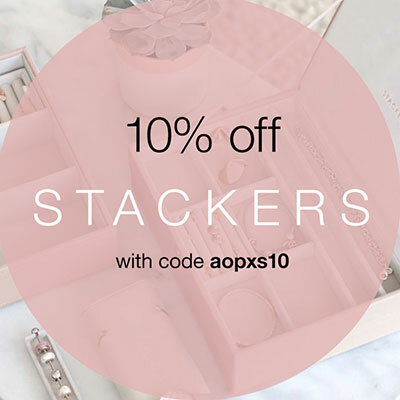 Now is the time to grab it quick before it is gone for good! 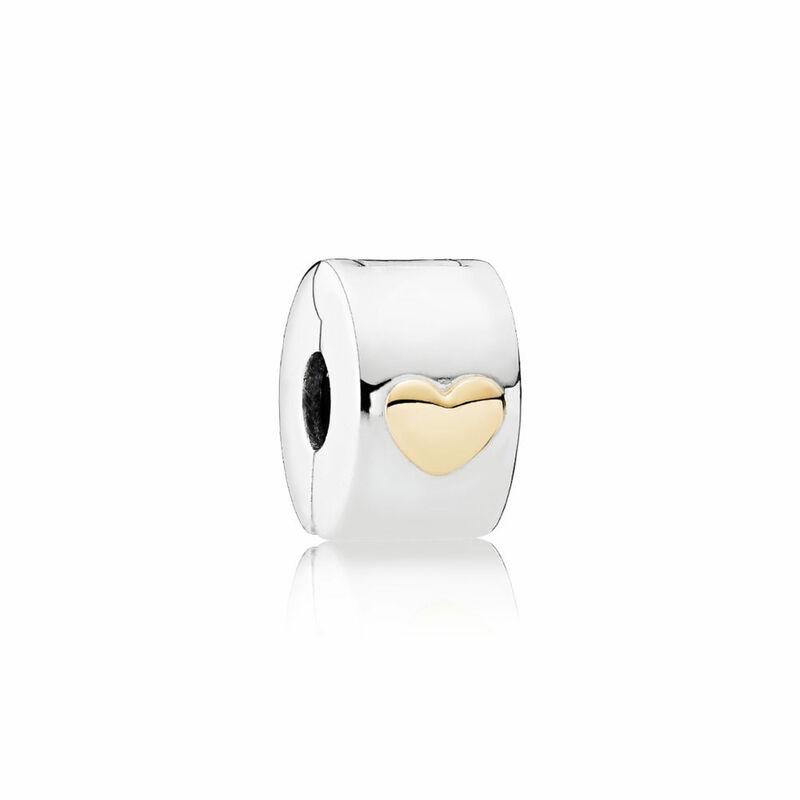 The PANDORA Classic Heart Clip is now £29 at PANDORA UK eStore. The Classic Heart Clips are simple yet pretty with their little gold hearts and smooth silver finish. This style will compliment any bracelet theme you choose to create! 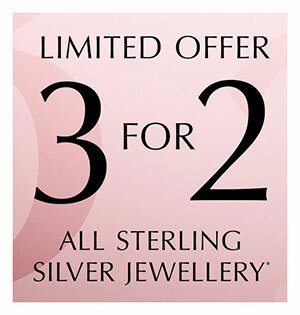 What are you going to get from the PANDORA UK sale? Let us know in the comments below!